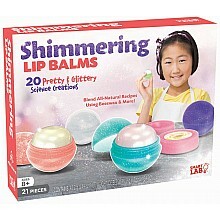 Make your own shimmering lip balms! For ages 8 yrs-teen, from SmartLab. 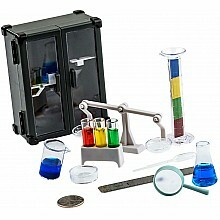 Mix up tiny chemistry experiments in itty-bitty instruments! For ages 8 yrs-teen, from SmartLab.